Last week one of our favorite fundraisers got in touch after reading Kelly Labrecque’s blog article about real estate super brokers in New York City. Hey, what about us in New England? she asked. I work for a Boston-based nonprofit, and a lot of our donors are in the construction business.This would be a great allied group for us to tap into! Great point. There are super brokers all over the world, and equally super resources to find out more information about them. Some super brokers choose not to participate (see why here) so the list won’t be complete. There are 8 super brokers from Massachusetts on the list, 5 of whom are women. The top-ranking person on the MA list, Tracy Campion of Campion & Company, is in the top 10 nationwide. Named one of the “50 Most Powerful People in Boston” by Boston Magazine in 2012, at #27 Campion came in just after Elizabeth Warren and just before Amos and Barbara Hostetter. (!Yeah – I know!). A Boston Magazine bio feature article paints her as a rags-to-riches success story. The REAL Trends list shows that Campion sold over $306 million in property last year, so her gross income (before taxes and expenses) last year would have been about $9 million. Next on the Massachusetts A-list is Debi Benoit of Benoit Mizner Simon & Co. With partners Amy Mizner and Sheryl Simon, this women-owned company is at #155 nationally on the REAL Trends list, and Benoit herself is ranked #37 nationwide for sales of $165 million. Before taxes and expenses, Benoit’s income on sales last year would have been in the neighborhood of $5 million. 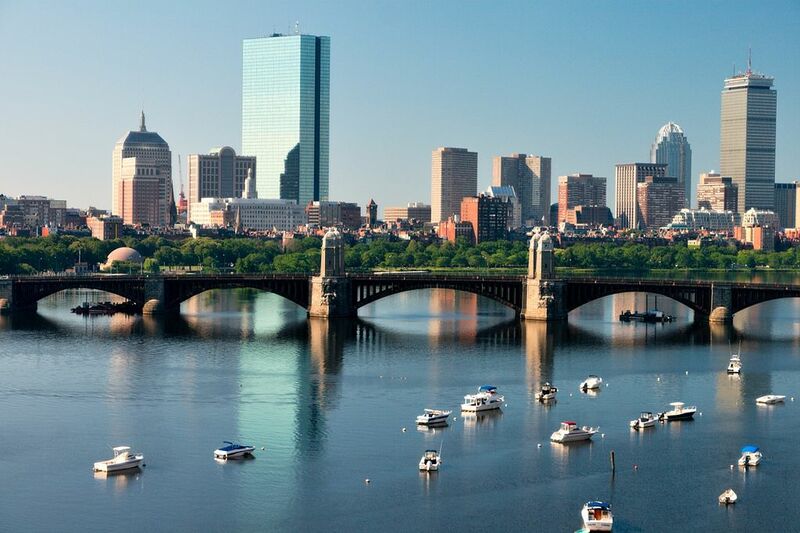 Benoit Mizner Simon & Co. has their offices in Boston’s western suburbs of Wellesley and Weston, two zip codes that will be familiar to every fundraiser in New England. There’s more than just wealth here. Super brokers aren’t just plugged-in super networkers with amazing rolodexes, many are also active philanthropic volunteers. Tracy Campion and her husband are involved with Catholic Schools Foundation, Emmanuel College, and Perkins School for the Blind. Debi Benoit’s business partner, Amy Mizner, has been involved with Horizons for Homeless, Combined Jewish Philanthropies, the Wellesley and Weston Chapter of Hadassah, Planned Parenthood, and others. Some super brokers are college graduates, others might like to have an affiliation with a university if they never – or haven’t yet – achieved a higher degree. Want to keep up year-round? There are lots of local resources in Boston to find out more about super brokers and the deals that are happening around us. One of the Warren Group’s two flagship publications, the weekly Banker & Tradesman has been a resource for 144 years, reporting on the commercial and residential real estate markets and financial services industries in Massachusetts. Its other publication, the monthly Commercial Record does the same for Connecticut. Both are heavy-hitter publications for people in those industries. Another great resource is the Boston Business Journal, which frequently covers real estate trends and the people making news in the industry. You might also find the Parties, People, and Real Estate sections of Boston Common magazine useful – or at least entertaining! It’s sort of like People magazine for prospect research. Of course local newspapers are also a great resource for information about their town’s noteworthy citizens, like this Newton Patch brief on super broker Debbie Gordon. And last but not least, as mentioned above Boston magazine is our fair city’s glossy monthly on all things Hub-related. You can usually rely on at least one great list or article about movers and brokers in town. What resources do you like to use? We’d love to hear about them!